These Leopard Pattern Dog Goggles eyewear by Doggles are for those dogs (and their owners) who have a flair for the exotic. 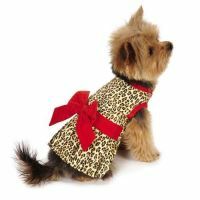 Whether going on safari, or just around town Leopard Pattern Dog Goggles will really get attention. The dog goggles offer 100 percent UV protection from harsh sun rays and make a statement. 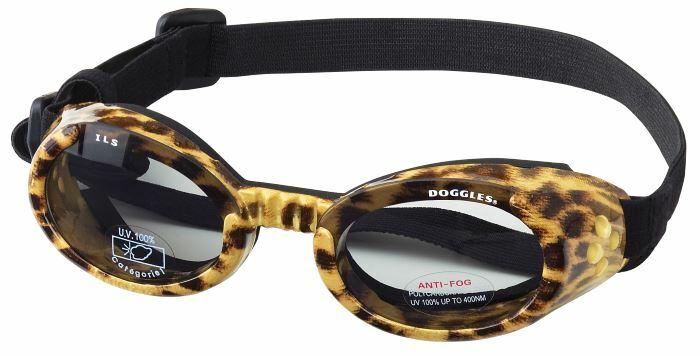 The Leopard Pattern Dog Goggles feature the Doggles ILS (Interchangeable Lens System) in the event replacement is necessary.